Friends, can you believe its already May? I feel like I say this every month but this month is flying by me. As you know, my year has been off to a horrifyingly bad start. I always chose to do these monthly favorites because even in a superficial way- it makes me look for the good. 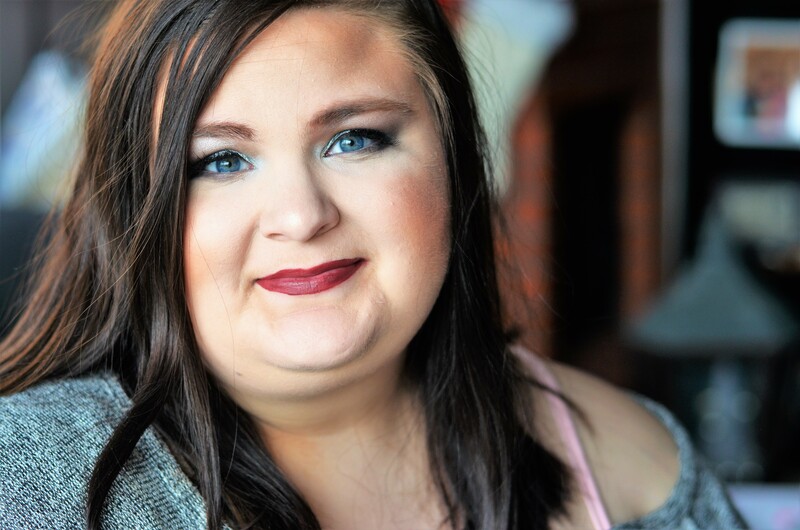 April was a month that I actually tried a few new products. However, those will be reviewed in an upcoming hits or misses post! 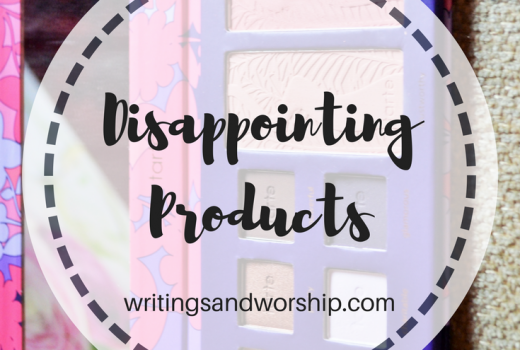 I did, however, find a few good products this month that I really enjoyed. I’ve been really trying to try new things with my makeup- including both contouring and bronzing- and I love my makeup! What have you loved this last month? I hope you found a few items you really enjoyed. Today I wanted to share my favorites. This week, in particular, has been very rough for me. 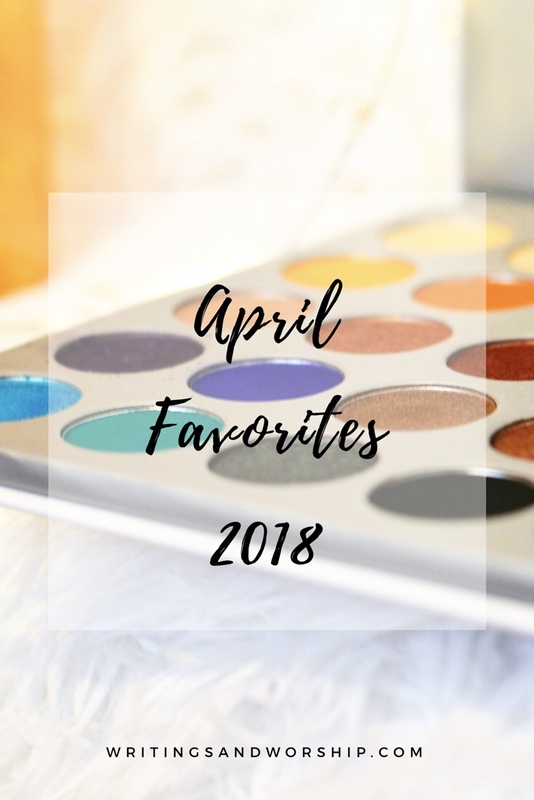 But I still wanted to share some new favorits with you- there’s always time for monthly favorites! I’ve had this highlighter for a while but just recently really loving it. It’s a baked highlighter which I tend not to like, but this is really easy to pick up pigment from. 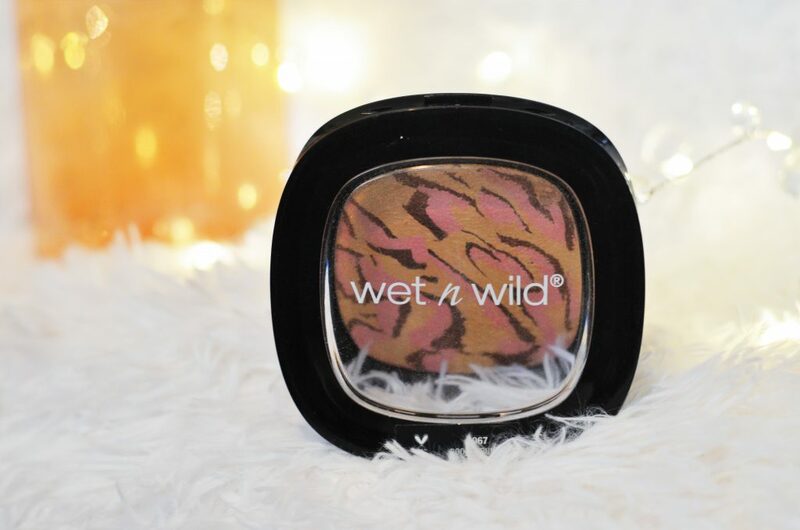 One thing I love about Wet N Wild power products like this is you get so much product! This is a huge highlighter for so cheap. 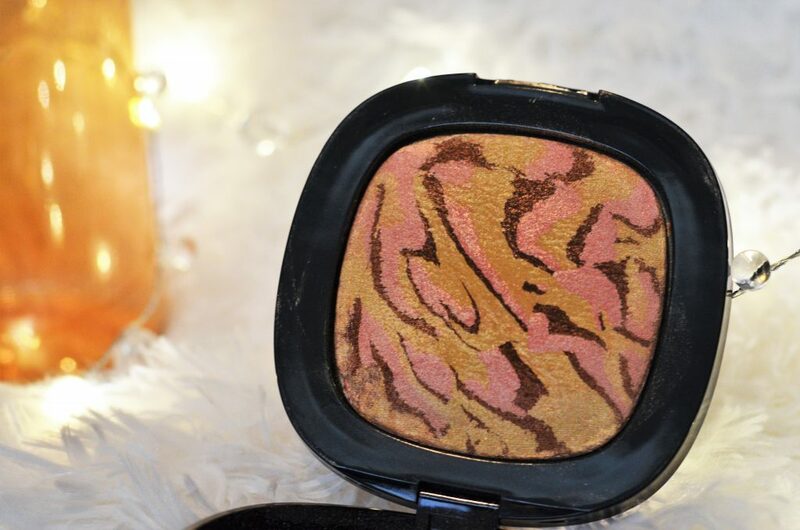 This color gives a beautiful champagne-gold toned highlight. I also love that while this has some pinker and more bronzed streaks in it- it is so finely mixed that you just get a beautiful blend of the colors. If you’re new to makeup, this is a great staple highlighter and very affordable! I mentioned this product in my Hair Care Favorites post recently but I just had to add it to my monthly favorites again because I have seriously used it every time I wash my hair. If you have a tendency to have dry scalp or any kind of buildup in your hair- you must try this! I just spray this in my hair, on the scalp, when I get out of the shower and towel dry my hair. It smells so good too! 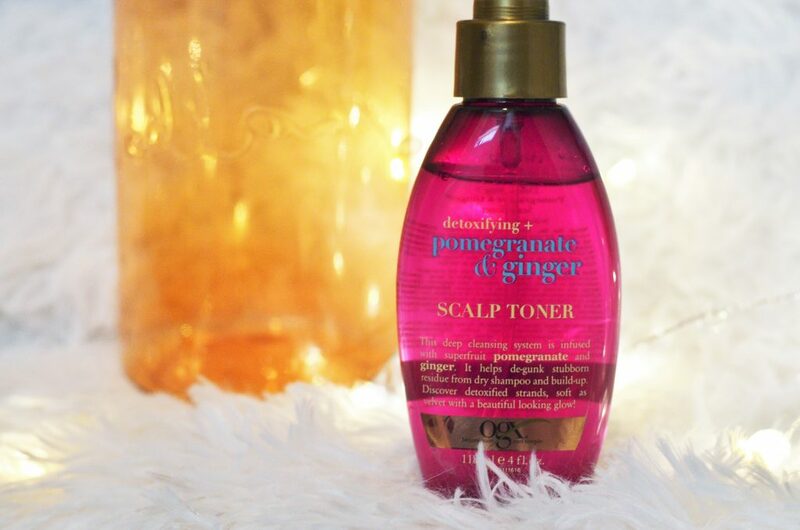 This toner has really helped my hair feel and stay cleaner. I don’t feel like my hair is as dry or anything. It is a must try if you have thick hair like mine! I personally love a good silicone pore filling primer! I love the e.l.f one as well as many others. 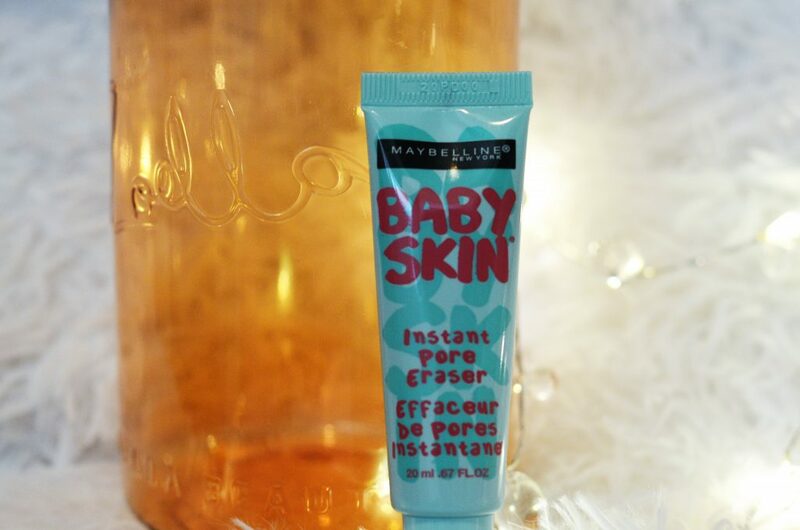 I had heard so many good reviews on this primer that I finally caved in and bought it! It feels like velvet on my skin; I’m obsessed! The one thing I wish is that it came in a bigger size. This primer is extremely small and I feel like I’m already running out! I have never tried a drugstore primer that I love as much as this one! Have you tried it? Like I mentioned above, I’ve been working on my bronzer and contouring skills lately. 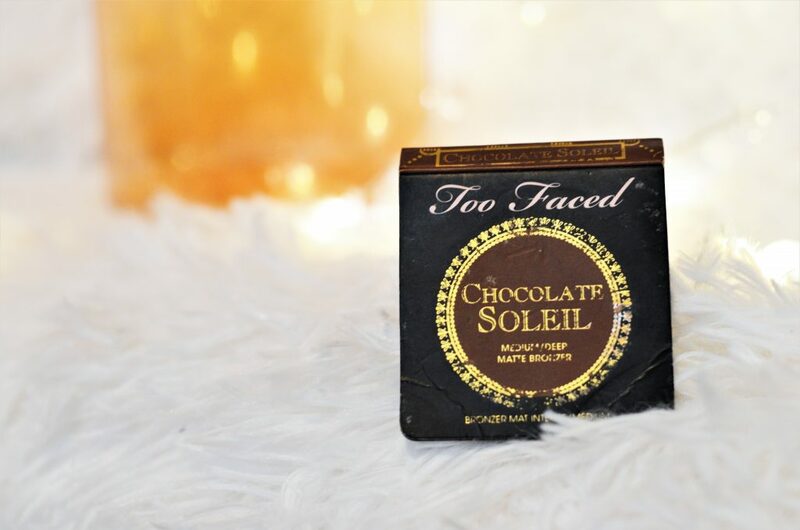 I was looking for a good bronzer that wasn’t overly warm-toned. My sister received this sample of the chocolate bronzer in an Ipsy and I was really curious to try it! I love it! It is the perfect shade for my pale skin. It has great pigmentation but also not overly pigmented where I have to be super careful about how much I pick up with my brush. I’m considering purchasing a full size! Another splurge purchase! I waited and waited to get this palette but I finally had to get it! 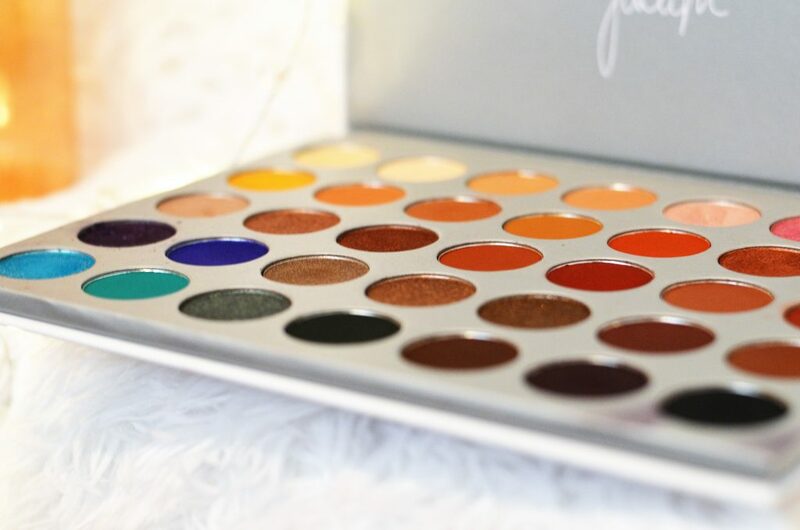 Every beauty lover seems to like this palette and I see why. These shadows are perfection! Such fun and versatile colors. There are a few colors outside of my comfort zone but I am enjoying playing with the colors and making different looks. 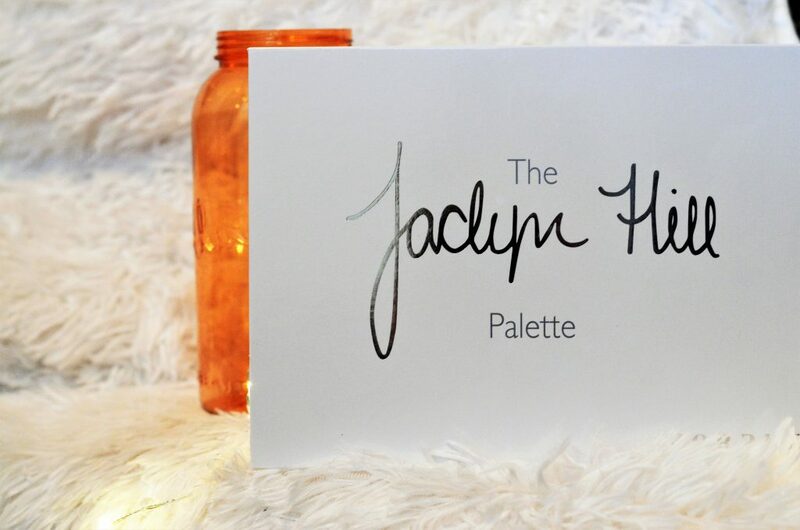 There are such impressive shimmers and matte’s in this palette- a little bit for everyone! For the size of this palette, the price is fairly reasonable to me. Morphe does some great quality and affordable palettes! As I began bronzing more, I realized I wanted a better brush for it. 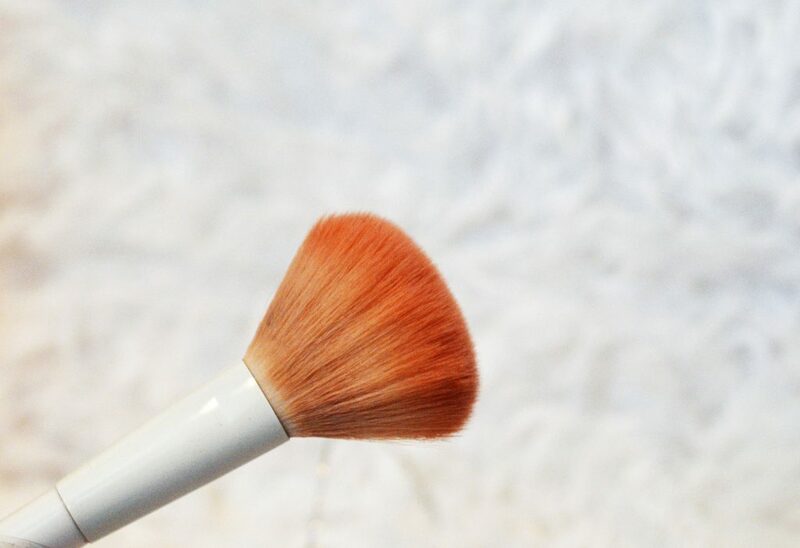 This “blush” brush from Wet N Wild is perfect for me to use for bronzing! It’s a great size and super fluffy. 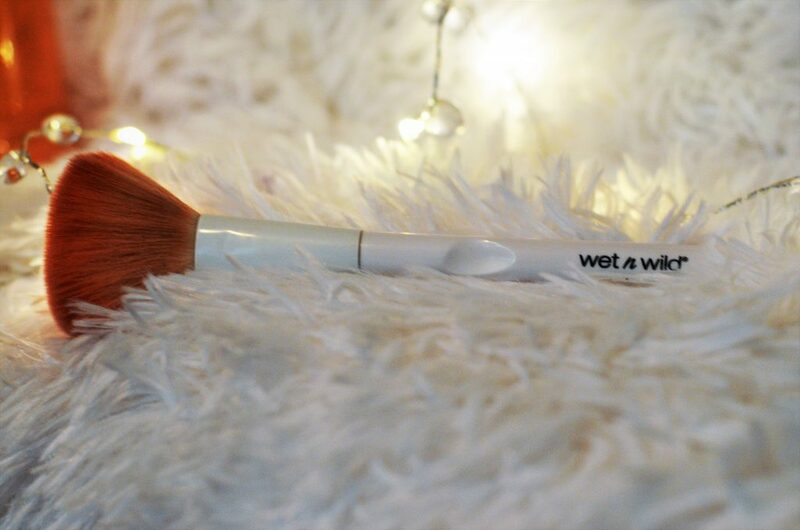 I’ve you’ve never tried any of the Wet N Wild brushes, you need too! They are so affordable and really great quality. I buy mine from Walgreens but other places sell them as well. 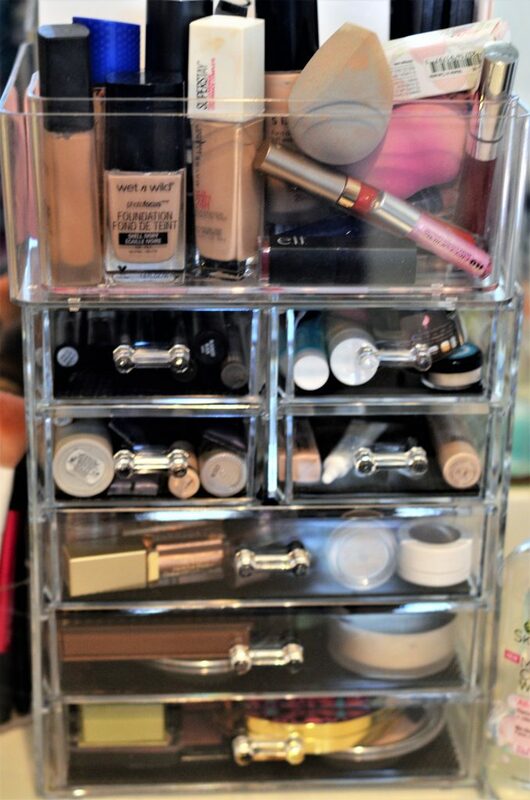 My makeup was overflowing in my makeup bag, so I finally bought an organizer. I did a lot of research and read a lot of reviews and finally settled on this one from Wayfair. Amazon had many similar but this seemed the best size and price for what I was wanting. Holy cow does this make a huge difference! 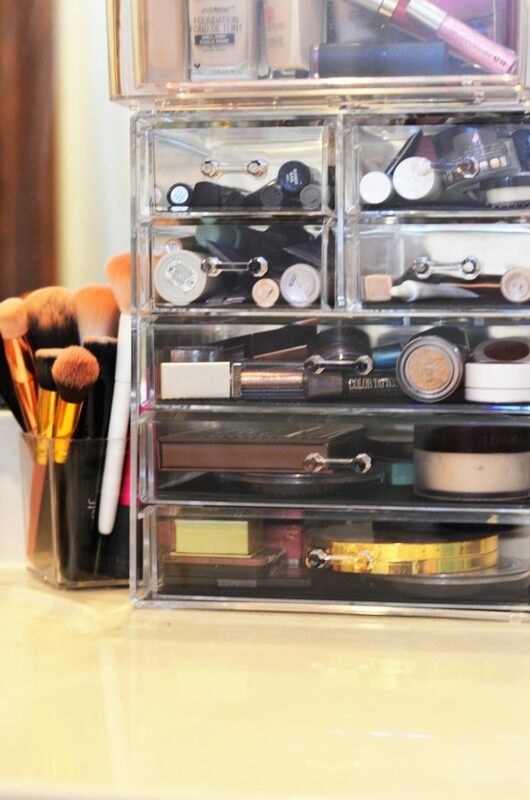 I am so excited to put my makeup on now because everything has a place and is set out. This one has 3 long drawers and 4 smaller ones. 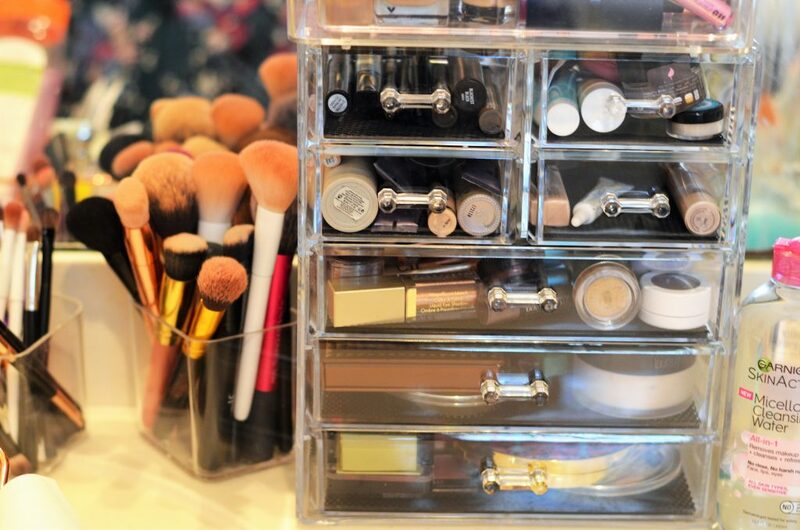 The containers my brushes are in and the ones on top are a set from Ikea. All of this was very inexpensive for what it is! I highly suggest you do your research. 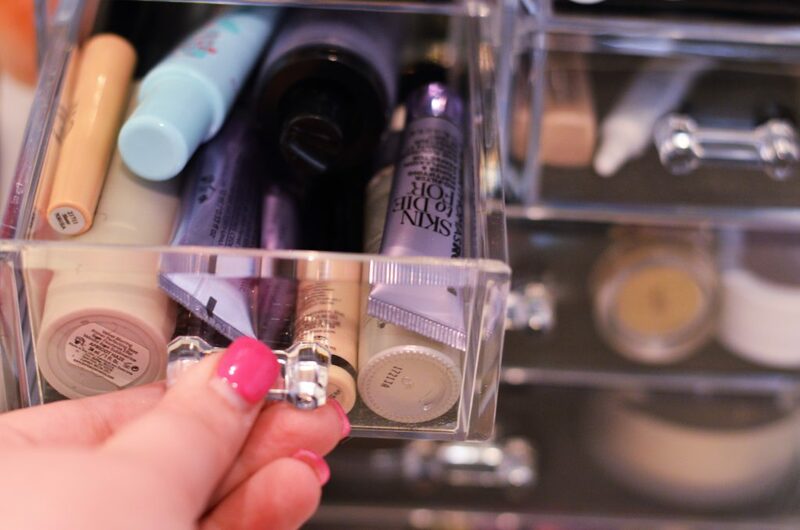 There is no reason you have to spend hundreds for some storage. All the glitter! (insert heart eyes) Y’all know I love Kate Spade! Well now love TJ max! I found this case and paid like $15 for it! It is usually at least $40! There was nothing wrong with it- perfect condition. 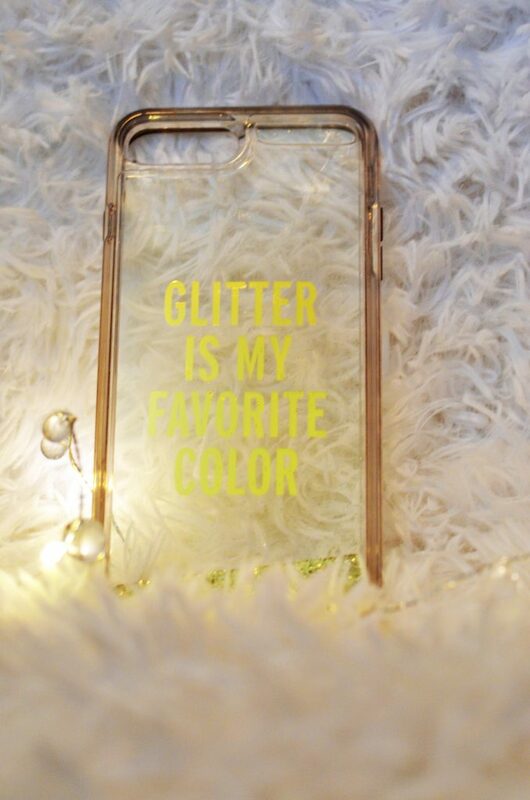 I knew when it said glitter and had gold on it…I was sold. 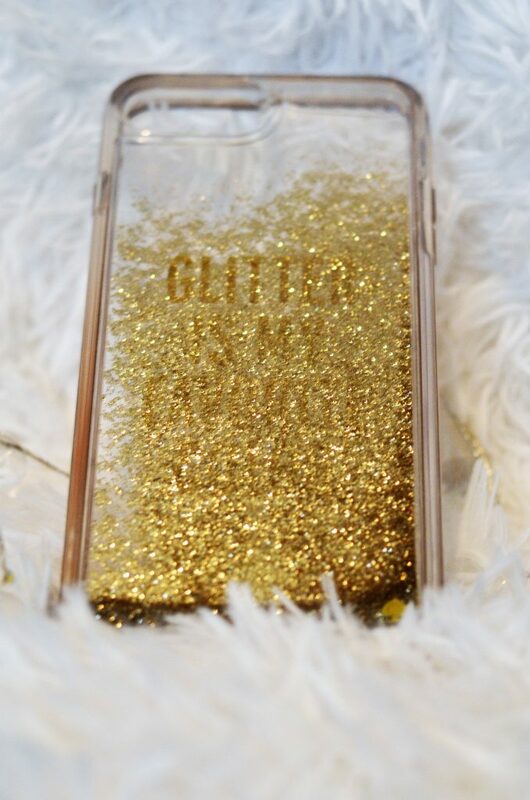 And if you’re like me and struggle with anxiety or are an overthinker…this glitter is a nice calming tool! The glitter is in liquid so it flows around…so relaxing! Make sure to keep an eye out at TJ Max for Kate Spade cases! I’ve always been obsessed with Frasier but this last month I’ve been loving it even more! It’s such a comforting show for me so I always watch it to get a laugh when I’m stressed or tired. I’ve thought about sharing a post about my favorite episodes. Would that interest you? 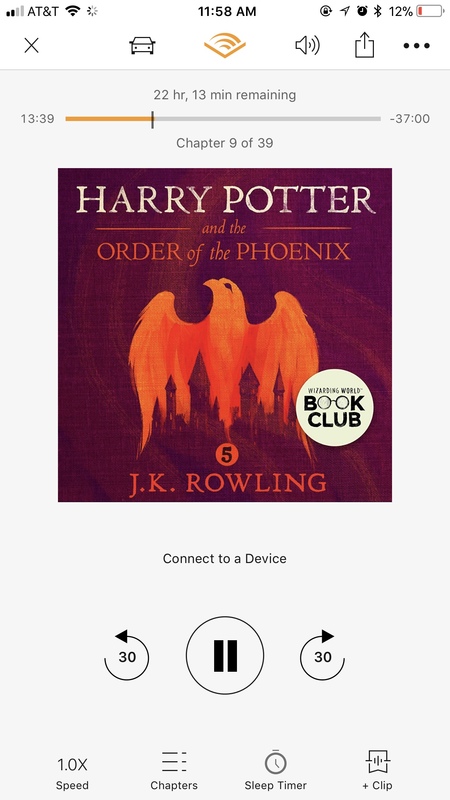 Another thing I find really comforting is books on Audible. Especially since my dad has passed, I’m having to keep my mind busy so podcasts, worship music, or audio books are a great thing. Jim Dale is the narrator of the whole Harry Potter series on Audible. I’ve been listening to them all the time! His voice is so engaging and relaxing. I highly suggest those books! Even if you’ve read them, try it on Audible!